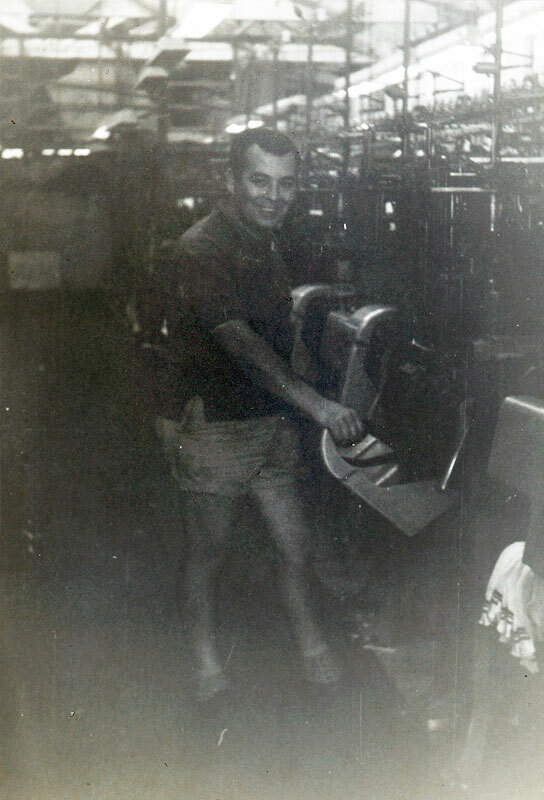 As an Italian migrant of the 1950’s, Antonio Pietrolungo was a co-founder of Class Hosiery. He arrived in Australia with nothing but an empty suitcase, the clothes he was wearing and a few dollars, and boundless optimism, wanting to forge a better life for himself. 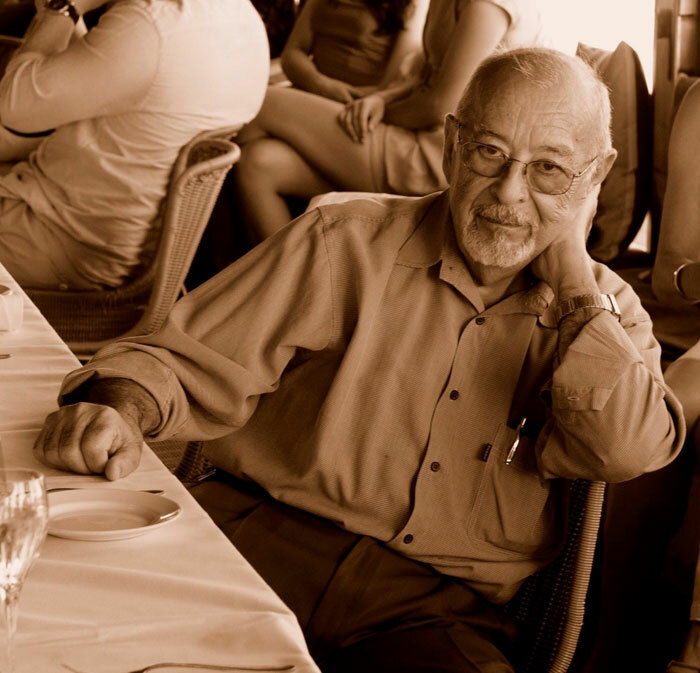 His career in hosiery started in 1954 working as a simple machine operator in one of the textile mills occupying Melbourne during this period. 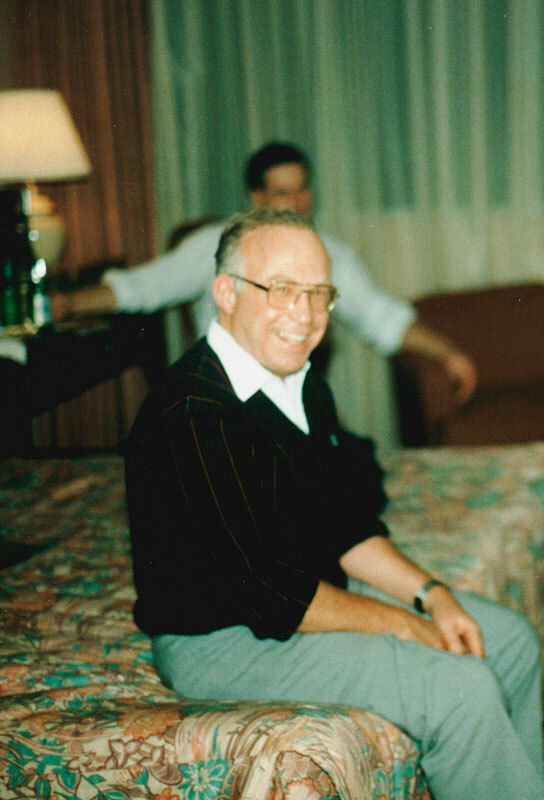 For many years, Tony, as he was affectionately known, worked as a night shift machine operator. The job involved a 12 hour day from 7pm through to 7am the next morning. Whilst working these long hours he was able to teach himself how to fix the machines, asking many questions and seeking advice from his fellow, more experienced employees. 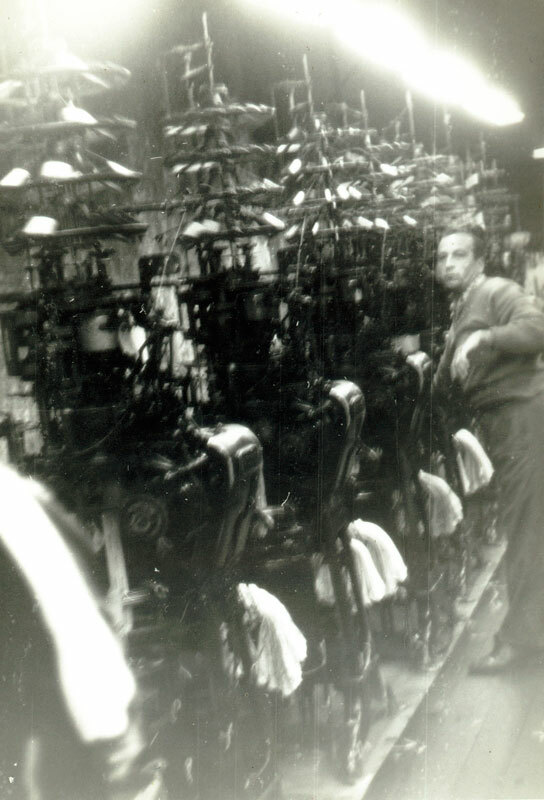 This inquisitive Italian migrant eventually became the shift manager, and, in recognition of his determination and hard work, was promoted to the day shift Knitting Room Manager. 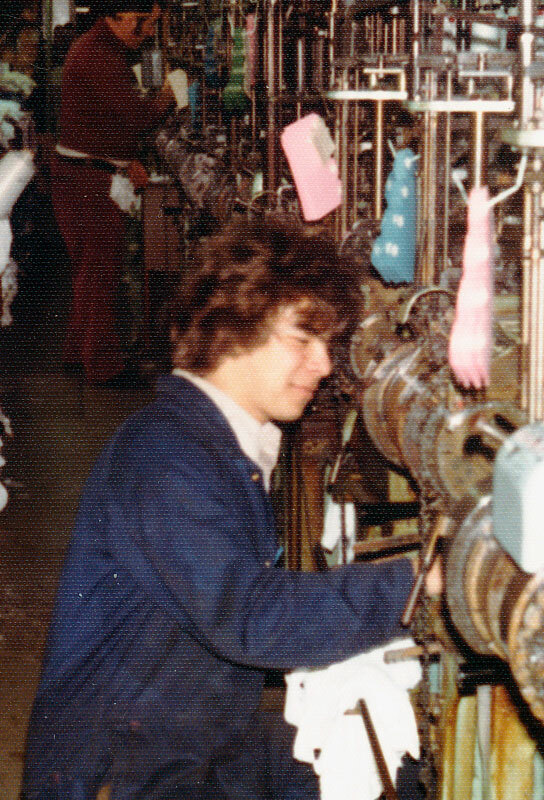 In 1974 Tony and a co-worker purchased 18 old machines and ventured into their own business producing socks and forming Class Hosiery. The company grew over two decades to become one of the largest half hose manufactures in Australia if not the southern hemisphere, employing 500+ staff and producing 432,000 pairs of socks a week.